High graphics quality is what users nowadays love to see in devices. 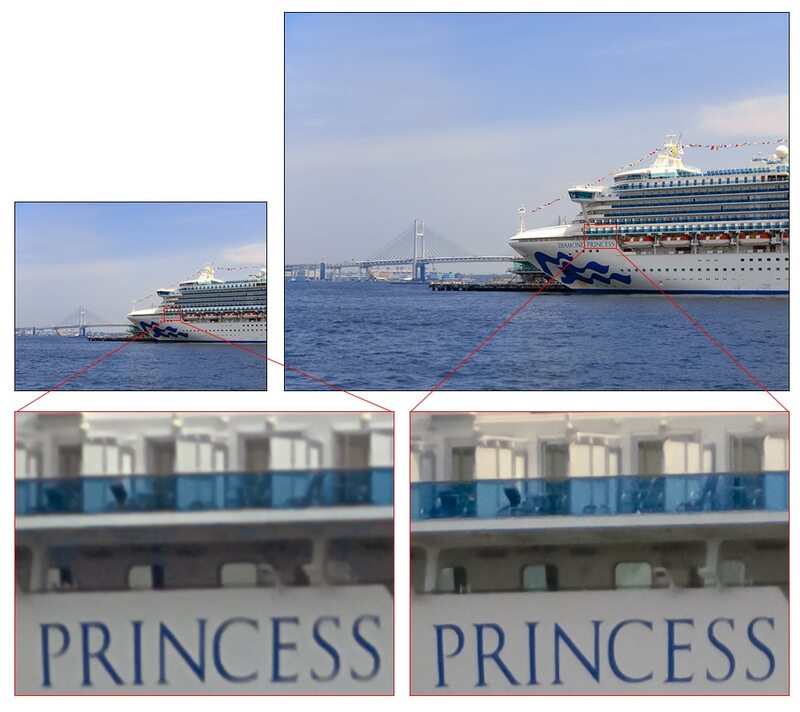 This new Sony IMX586 sensor features in 48 effective megapixels, a pixel count which rivals to a performance of a SLR camera. 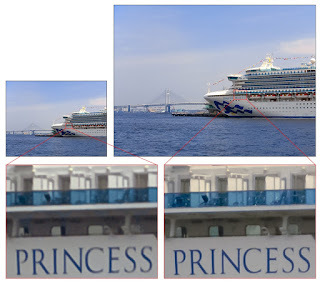 Sony has announced its latest IMX586 stacked CMOS image sensor for smartphone cameras has world’s first 0.8µm ultra-compact pixel size with industry’s highest 48 megapixels. The sensor makes use of the Quad Bayer color filter array where 2×2 adjacent pixels come in the same color. 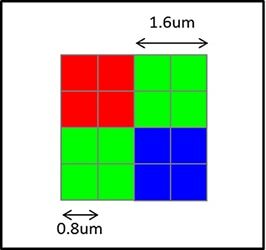 In case of low light situations, signals from four adjacent pixels are added, raising the sensitivity to a level equivalent to 1.6μm pixels (12 megapixels). Minimum Saturation signal level: 4500e Approx. The Sony IMX586 sample will cost 3000 JPY (US$ 27 / Rs. 1860 approx.) + taxes and will start shipping to OEM’s in September 2018. 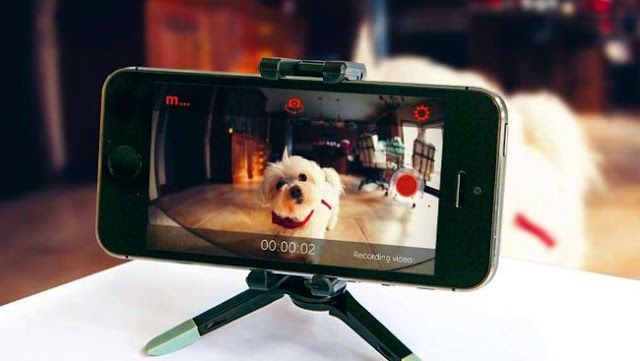 What do you have to say about this device?? Drop your comment below and share the post.